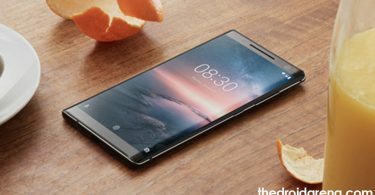 Android emulators have become widely popular, especially since the arrival of games like PUBG Mobile and other apps on Android. These emulators allow you to install and use Android apps and games on your PC. 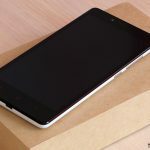 Many people don’t like to play games on the smaller screen of their smartphone. 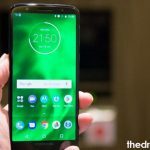 But since many of the Android apps and games are not available for PC, android emulators are the only way you can play these games on your PC. 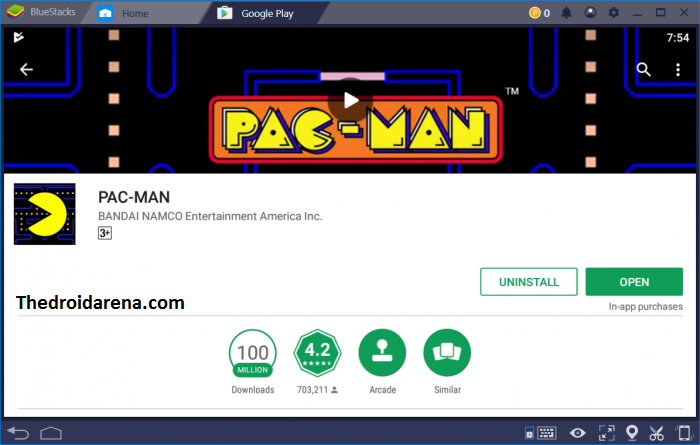 There are many android emulators available on the internet but when it comes to the best, BlueStacks excels over others. But if you still don’t want to use BlueStacks despite its given advantages, here is a list of The Best Bluestacks Alternatives You Should Try (2018). 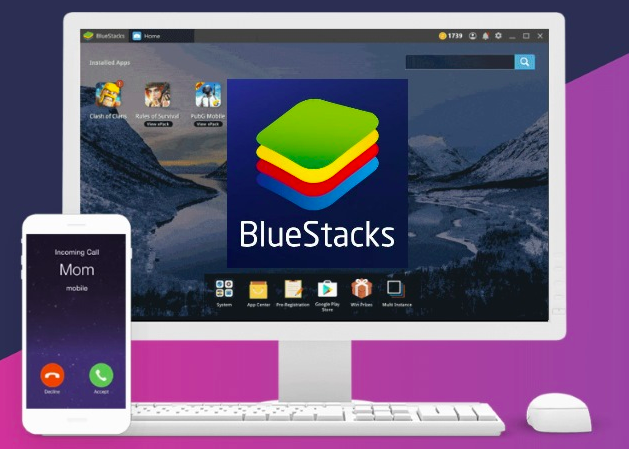 BlueStacks has been the most widely used Android emulators, due to its simple interface, periodic updates, and a better Android experience. Over the years, it has received many updates, all focusing on improving user experience and app handling capability of the emulator. Recently, a new version of BlueStacks was released i.e. BlueStacks 4, which integrates Android 7.0 Nougat. With BlueStacks 4, you will be able to experience Android Nougat on your PC for the first time. 1 What’s new in BlueStacks 4 on PC? 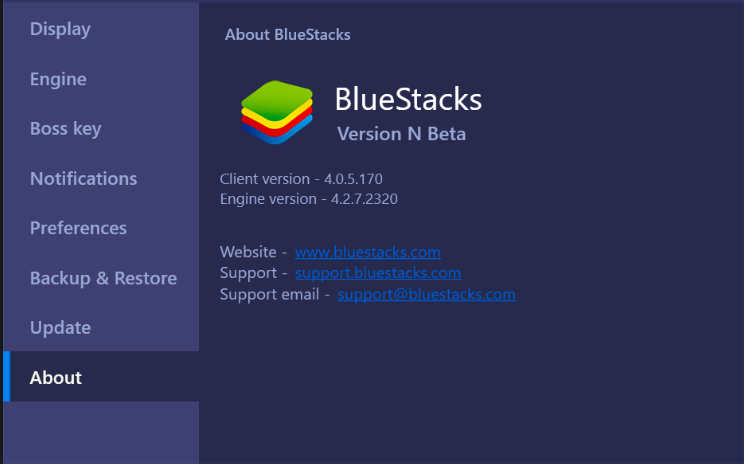 What’s new in BlueStacks 4 on PC? This BlueStacks version has also seen many improvements, in the interface, emulator system, resources management, and better gaming performance. Also, Do Check Out “How to Root Latest Bluestacks 4 Android Emulator within 2 Minutes(Best Guide)“. 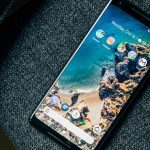 BlueStacks 4 runs on Android 7 – BlueStacks now runs on Android 7.0 Nougat with version 4, becoming the first ever android emulator to achieve this. New and simpler interface – BlueStacks has always been easy to use, but BlueStacks 4 takes it to the whole new level. The team has made BlueStacks more intuitive and practical, placing the links where you want them to be. App center, BlueStacks world, and other features don’t take much of the space as they used to. Change skins – Nothing better than a simple and customizable interface. 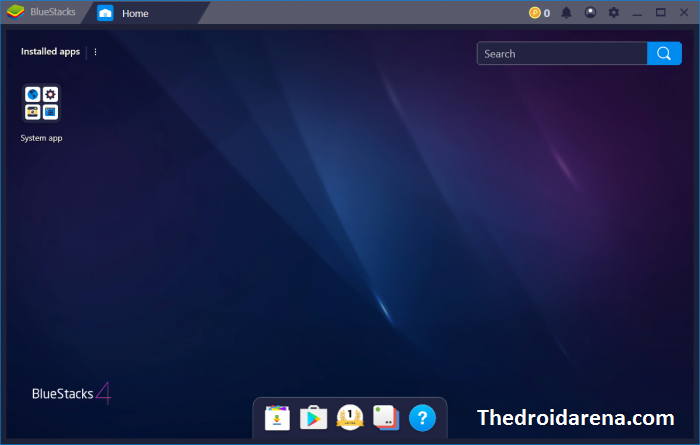 You can now change Bluestacks skin or wallpaper on the latest BlueStacks 4. Efficient – Android emulators often use a lot of your computer resources, making it slower. But, BlueStacks 4 uses a computer’s resources more efficiently, delivering smoother performance. You can play games at maximum FPS, without sacrificing graphics quality. Faster – BlueStacks 4 doesn’t only focus on efficiency, but it is 8x faster than before. The emulator engine has been revamped completely, delivering higher emulation performance. BlueStacks 4 is 6x faster than Samsung’s Galaxy S9+, which is a beast in itself. Intuitive gaming controls – The gaming controls have also been improved for the better. It is now easier to manage key controls in the Game Control Window as controls are categorized. You can play with default controls or also create your own controls. Instance manager – The multi-instance feature on BlueStacks has been updated, making it easier to access from the Instance manager shortcut at the bottom. Now, playing multiple games or the same game using multiple Google Play accounts has become much easier. Earn free gifts – BlueStacks 4 allows you to earn BlueStacks points by playing your favorite games. You can get free gifts by exchanging these points at BlueStacks store. Tired of downloading OBB file on your BlueStacks? Learn How to Transfer OBB File from PC to BlueStacks App Player?. Operating system: Microsoft Windows 7 and above. Memory: Minimum 2GB of RAM. 6 GB recommended. Disk Space: 4GB minimum free disk space to install BlueStacks. Processor: Intel and AMD SoC. Driver: Up-to-date sound and graphics drivers. Internet connectivity: You must also have internet connectivity to play online games. 1. First, open a web browser and Download BlueStacks 4 on Windows setup on your computer. This link is for Mac Users, “Download Bluestacks Latest Version on Mac“. 2. Now, launch the BlueStacks installer by double-clicking on the Setup file and then click Run or Yes at the confirmation prompt. 3. 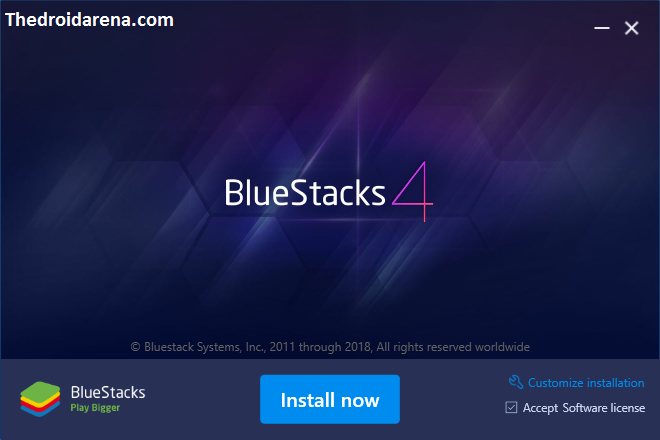 Then, click on the Install button and it will start installing BlueStacks 4 on your computer. 4. Click the Complete button on completion and then launch BlueStacks. It will take some time to open the first time. 4. Then, you need to sign in with your Google account and you will arrive at BlueStacks Home screen. Now, you can start installing your favorite apps and games on the PC. BlueStacks has always been the favorite Android emulator among users due to its simplicity and intuitive interface. But, the latest version of BlueStacks takes it to a whole new level. In this post, we have given you an introduction to the latest BlueStacks version, BlueStacks 4. If you want to access your favorite apps and games on your computer, then download and install the latest version of BlueStacks on your computer. 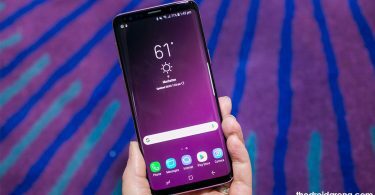 How To Install Samsung Experience 10 on Galaxy S9/S9+ (Android Pie). Fix the Missing OEM Unlock button on the Samsung Galaxy Devices.